The Roberto Miranda Fund was created in 2011, to support solidarity and educational work in Guatemala. It supports the Centre for Environmental Law and Social Action (CALAS), one of the most important centres for environmental justice in Guatemala. As Canadian corporations increase their investment in Guatemala, the work of CALAS has become increasingly important. 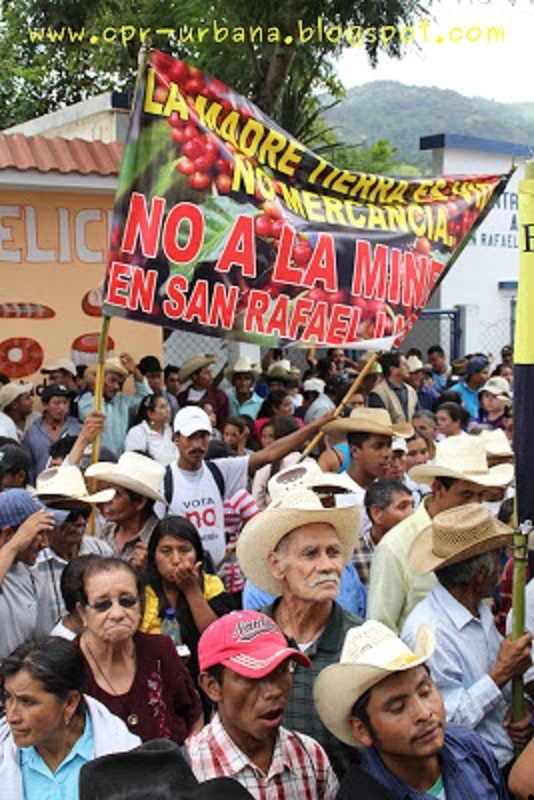 CALAS has recently accompanied the community of San Rafael through legal proceedings against Minera San Rafael, a subsidiary of the transnational Canadian-American Tahoe Resources, 40% owned by Goldcorp. In April 2013, the company's private security shot at community members, injuring six farmers and one student. That same month, CALAS Lawyer Rafael Maldonado’s home was ransacked twice, shots were fired at the CALAS office and death threats were made against CALAS director, Yuri Melini. CALAS refuses to be intimidated and continues to pursue the company in court. Rafael Maldonado was hosted by the SJF during an educational event at the PSAC in March 2014. The seven victims are seeking a judgment from the BC court that Tahoe is legally responsible for their injuries. They are represented in Guatemala by CALAS, and in Canada by a Vancouver Law firm and the Canadian Centre for International Justice. This is the first civil suit in B.C. against a Canadian mining company concerning violence in another country. 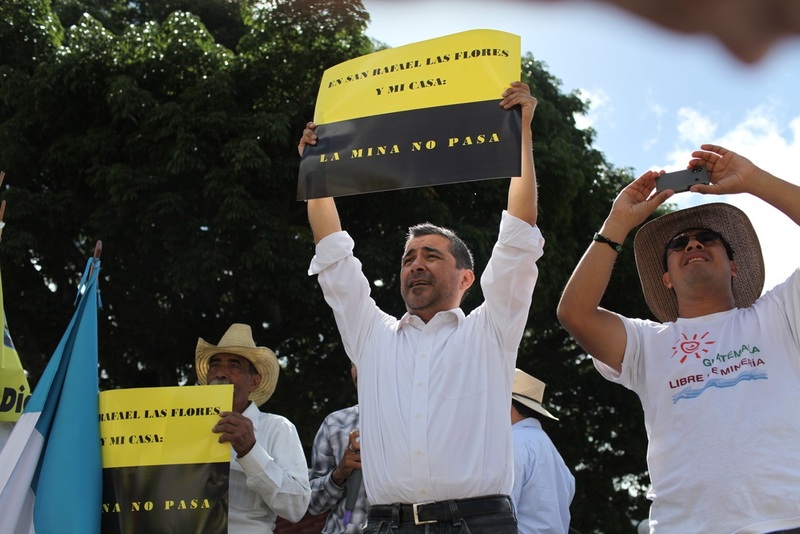 Another 3 lawsuits against another Canadian mining company in Guatemala is moving towards trial in Toronto. CALAS plays an important educational role in support of the Education in Action delegations to Guatemala every year, providing an opportunity for PSAC members to hear the concerns of Mayan communities who are facing repression and displacement at the hands of Canadian mining companies.